Tadem is located in one ofBurnaby’s newest developing communities. 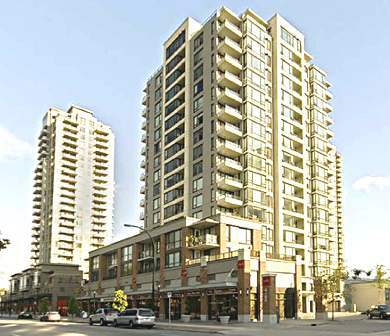 A nearby skytrain station is only half a block away with several local shops, convenient for students of BCIT and SFU. Close by is Brentwood Mall and lots of restaurants along Lougheed including Shark Club, White Spot, and Boston Pizza. As for shopping, you will find all you need at the Save on Foods, Canadian Tire, Home Depot nearby. Enjoy open living spaces with insuite laundry and electric fireplace. Suites include views ofNorthShoreMountains, Downtown Vancouver, Metrotown andMount Baker.